There are some businesses you work with out of want, and there are other businesses you work with out of need. The company we're featuring today is the latter. 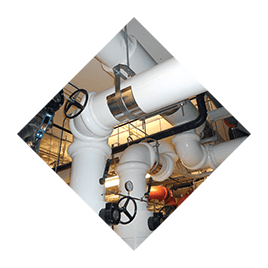 They provide essential services to central Minnesota homes and businesses to keep their water flowing and their interiors heated. In addition, bathroom and kitchen remodels are also under their umbrella of capabilities. Our next entry into 2017's Best Advertising Strategy is El-Jay Plumbing. The most successful radio branding strategies start with bricks and mortar. In radio advertising, and in home building, bricks and mortar are both essential and dependent on each other. You can build a wall with just bricks, but without mortar, it won't stand strong. You need both. For El-Jay Plumbing, the common elements bringing consistency to their messaging are their 24/7/365 availability, the fact that a live person answers the phone when you call, and encouraging listeners to make El-Jay their first call. Another thing you likely picked up in the ad you just listed to is the jingle ... "Because excellence begins with "E." Beyond being a catchy tune, this jingle also serves a very specific purpose: informing the audience how to spell the company's name. When you hear the name El-Jay Plumbing, it's easy to assume that it starts with "L." This was a problem the company faced when they first began advertising with Leighton Broadcasting. When people would search through the Yellow Pages, they weren't finding the company because the spelling was off. Including the spelling within the jingle gave those hearing the ads an easy way to find the company when they did need services. Ideally, any brand's jingle should have purpose, and El-Jay Plumbing's jingle is a great example of just that. 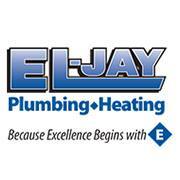 El-Jay Plumbing has truly embraced this "E" emphasis and often creates ads surrounding other related "E" words. These effectively describe the brand and services, strengthen their messaging, and reinforce the correct spelling of their company name. The final piece that supports El-Jay Plumbing for best advertising strategy is their focus on family and community. Their radio advertisements are focused on reaching community members who will one day need plumbing and heating services. This company has been providing services to the St. Cloud and surrounding areas since 1967. El-Jay Plumbing is a family owned and operated company. It's been under sole ownership of Andy Fritz since 1998, and it is currently being passed down to Fritz's son, Bryant. And the focus on family doesn't end there. "We're a family company, and our goal is to keep it that way. Work is work, but your family is number one. We genuinely care about our employees, and our employees genuinely care about the work they do. That's what you want when someone is coming into your house: professionalism, experience, and trust." Bryant infuses this family-friendliness into the radio ads, which he lends his voice to. Community members have definitely noticed, as Bryant is asked every once in a while if it's him on the radio! Because El-Jay Plumbing serves the community, it's important to get their name out to the people who might one day need them. Radio ads help them do just that. 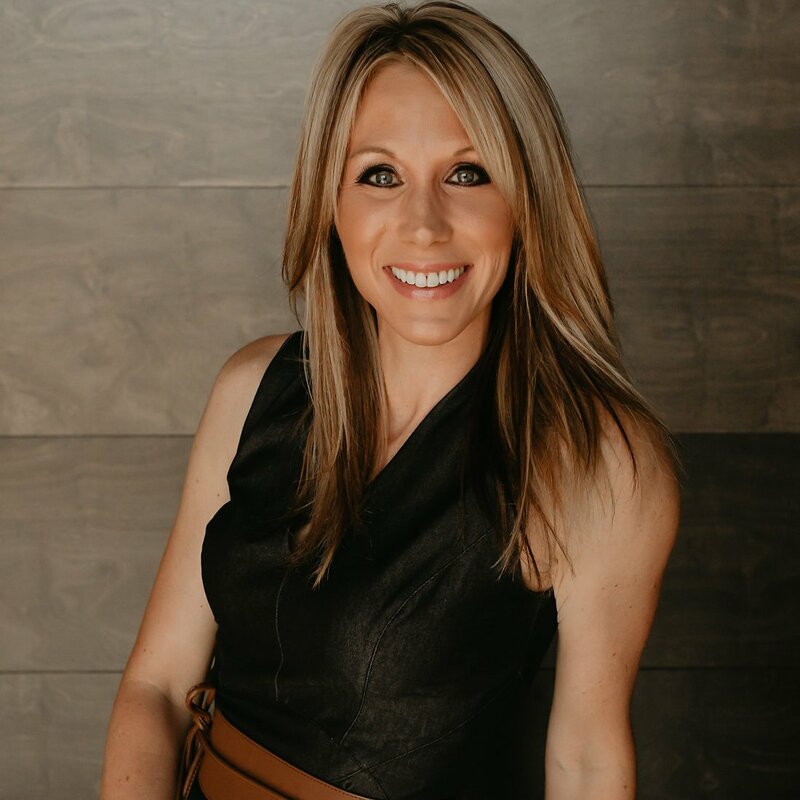 Beyond their work with radio, El-Jay also sponsors and supports numerous community events like Holly Ball, the Earth Day 5K, the Remember Me Patio Party, and more. El-Jay Plumbing is one of those businesses that truly serves and strengthens their community, and with Leighton Broadcasting, they've developed the best radio strategy to help them increase community awareness and be the first number homeowners in need call.